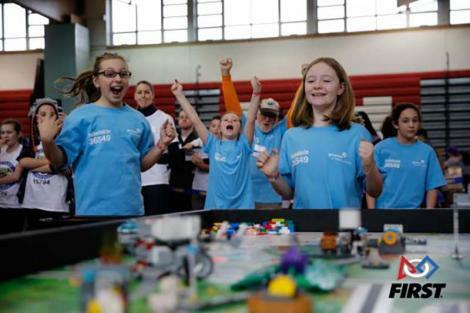 FIRST LEGO League students competing in a FIRST HYDRO DYNAMICSSM challenge in 2018. 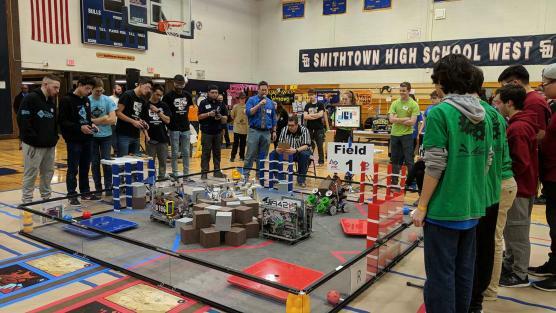 Two teams compete in the 2018 SBPLI Long Island Regional FIRST Robotics Competition at Hofstra University in 2018. 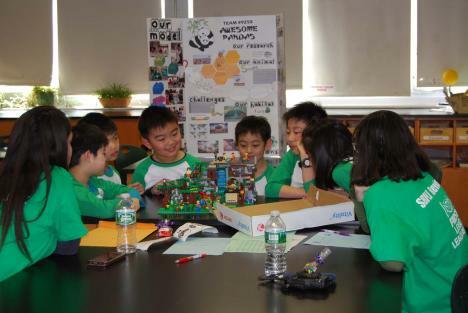 FIRST LEGO League Jr. students present at a qualifier in March 2017. Members from Plainview-Old Bethpage FIRST Robotics Competition team, “POBots,” receive their kit of parts for 2019’s challenge DESTINATION: DEEP SPACE. Students getting ready to compete at the FIRST Tech Challenge ROVER RUCKUS Qualifying Tournaments in 2018. Important FIRST Long Island Announcements! Thank you to all teams who participated in both of our regional competitions! Results will be posted later this week! 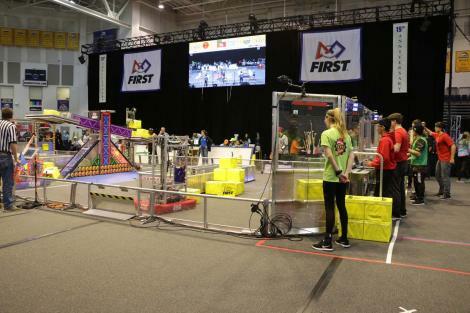 Telephonics is offering two-week paid internship opportunities to students on FIRST Robotics Competition OR FIRST Tech Challenge teams as part of their 2019 Technology Challenge initiative. For more information, view the company's flyer and fill out THIS APPLICATION. Wednesday, July 24 7:00-9:00 p.m. The Melville Family Community team is looking for students from Long Island to join their team! They are a community based team and will accept students for anywhere on Long Island. Need parts to help build your robot? Our sponsor FESTO can help. Call them today at 1-800-99-FESTO, mention that you're a FIRST Robotics Competition or FIRST Tech Challenge team representative and receive a discount on parts! Visit the company's FIRST-focused page www.festo.us/first for more details!